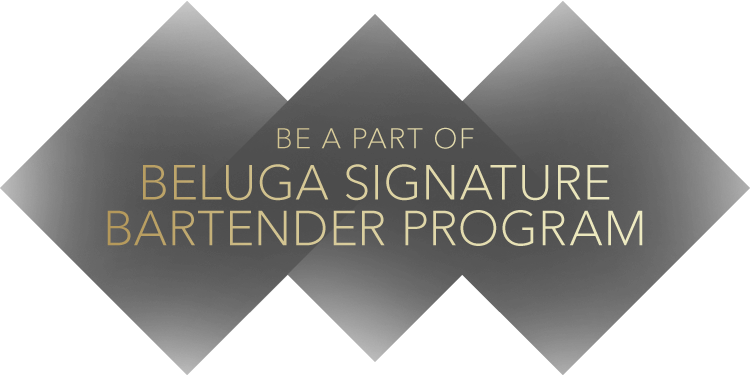 Beluga Signature Bartender School is a 1-day educational pop-up in your country which unites us with experts and industry leaders in the passion to what we do and desire to share the knowledge with crème de la crème of bartending community under the supervision of Beluga Signature Bartender School Educational Director Philip Duff. View the timetable of carefully selected authors’ masterclasses by renowned speakers combined with unique brand experience here soon. 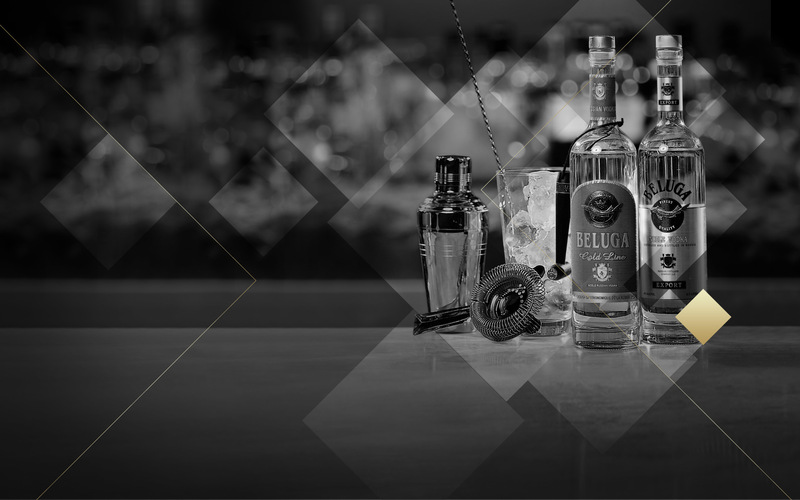 Beluga vodka is a product of supreme quality for those who value luxury. For this reason it requires a signature cocktail serve which turns any consumption occasion into tempting experience and links the brand to the consumer’s mind. The coctails must be accompanied by a special ritual in a creative but reproducible manner (vessel/decoration/accessory/tray/cloche/action etc.). To ensure maximum immersion in the drinking experience the drink may have a “final touch” that shall be performed by the consumer oneself. The 30 semifinalists will receive an email containing the link to the registration page. Drink responsibly. All rights reserved ©Beluga Vodka.